Simon Emmerson smells good. Not because he’s necessarily so hygienic, but because for the last four years or so he’s been creating custom made spa soundtracks for Lush Spas. They’re mostly in the UK, but now they’ve opened in the US in New York City and Philadelphia. Spa music usually has me going more manic than serene as I plow through stacks of CDs that are generically bland at best, crass, calculated and corny at worst. But these soundtracks for Lush Spas, released under the umbrella of Fresh Handmade Sound have Simon Emmerson’s name attached. Just say Afro Celt Sound System and that’s all the authenticity and credentials I need. 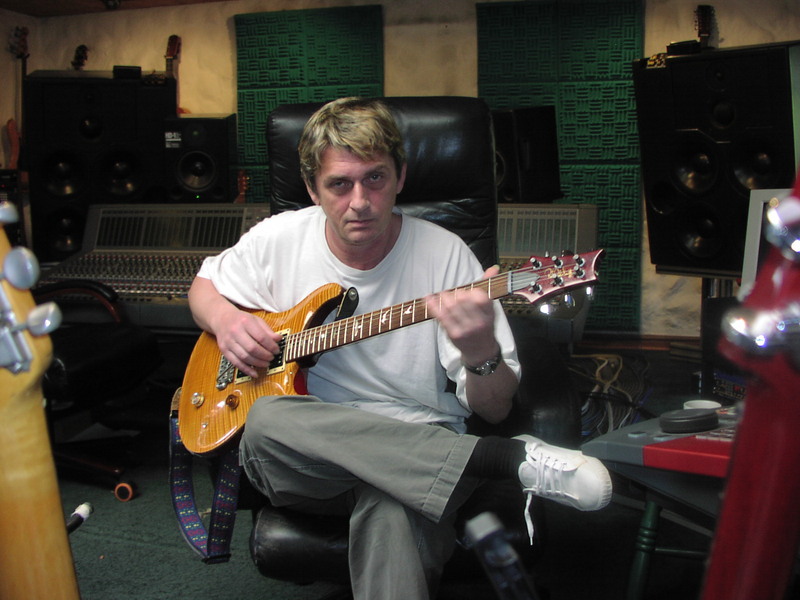 Emmerson was a co-founder of the that band which brilliantly fused sounds and musicians from Africa, Asia, Ireland and England into an electronically brewed ecstasy. Now he’s joined by artists like Simon Richmond, who is another Fresh Handmade Sound composer and musicians like sitarist Sheema Mukkerjee from Transglobal Underground and singers like Jackie Oates, Eliza McCarthy, Martha Tilston and Rosie Doonan to make albums that would be considered brilliant works of lush downtempo fusions, ambient music and dream-pop if they weren’t marketed as spa music with generic covers. 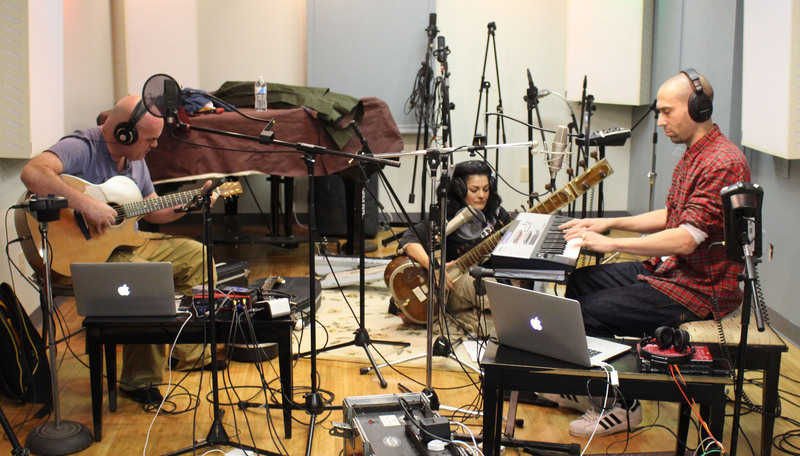 You can hear them talk about their music in the Echoes Podcast. 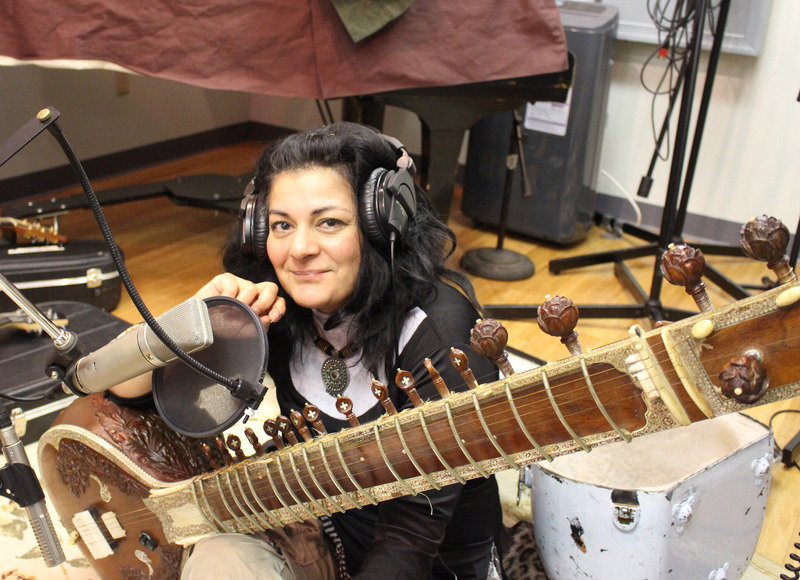 The Fresh Handmade Sounds recordings aren’t easy to get. You’ll find them scattered in Lush Stores and even more scattered on-line. This album shouldn’t be so good. They take Beatles tunes from “I Want to Hold Your Hand” to “Golden Slumbers” and turn them into lysergic folk music. In particular the array of female vocalists, from Eliza McCarthy to Jackie Oates are entrancing. Unfortunately, this might be the hardest to get at this time. Emmerson was a co-founder of the that band which brilliantly fused sounds and musicians from Africa, Asia, Ireland and England into an electronically brewed ecstasy. Now he’s joined by artists like Simon Richmond, who is another Fresh Handmade Sound composer and musicians like sitarist Sheema Mukkerjee from Transglobal Underground and singers like Jackie Oates, Eliza McCarthy, Martha Tilston and Rosie Doonan to make albums that would be considered brilliant works of lush downtempo fusions, ambient music and dream-pop if they weren’t marketed as spa music with generic covers. 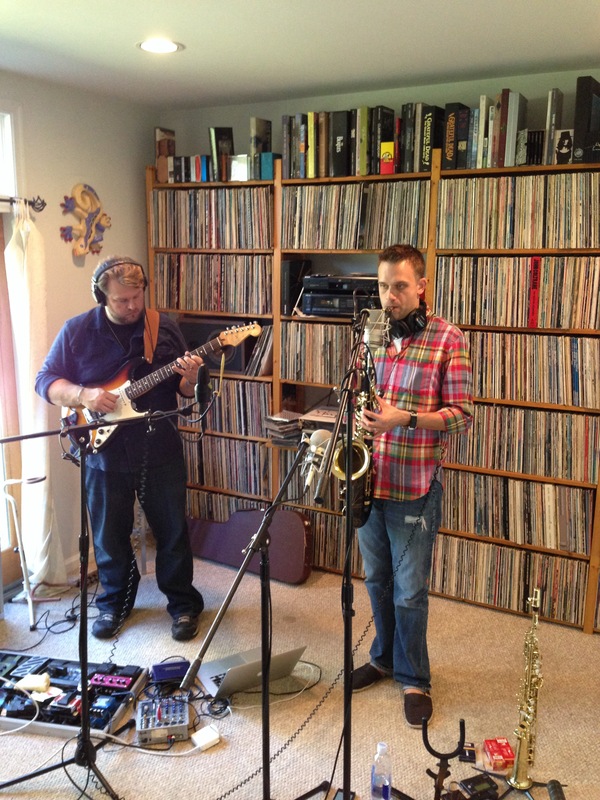 You can hear them talk about their music tonight on Echoes. Marissa Nadler is a singer-songwriter of delicate dimensions and deep atmospheres. Her latest album, July, is the story of one year in her life, from breakup to reunion. 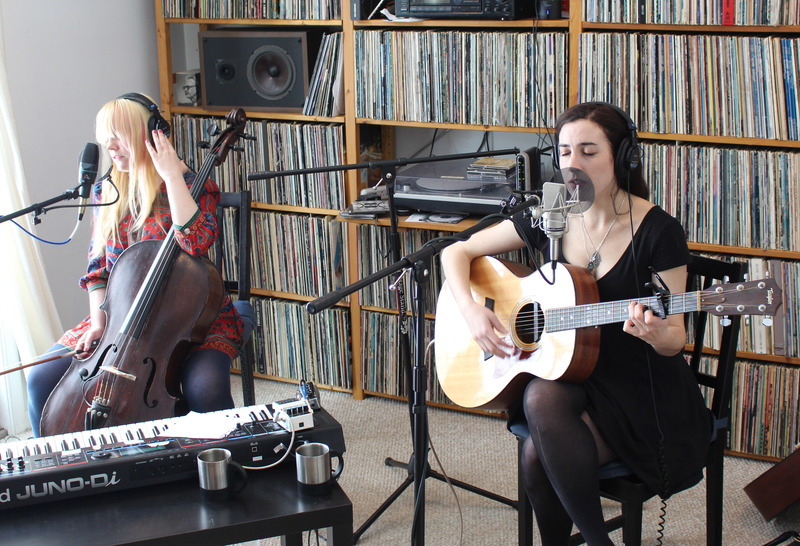 Today on Echoes she plays in the original Echoes Living Room, accompanied by cellist Janel Leppin of the duo Janel & Anthony. Nadler creates a dark and intimate music with her introspective lyrics framed by reverb drenched ambiences and her finger-style guitar picking. She manage to be simultaneously simple and lush. Hear it live tonight on Echoes. yo u know you are on a journey. It’s like the moments before take-off, only Wøllo’s ascent doesn’t throw you back in your seat with G-Force thrust. It’s a gentle rise into euphoric space. Timelines is a beautifully sculpted example of that. 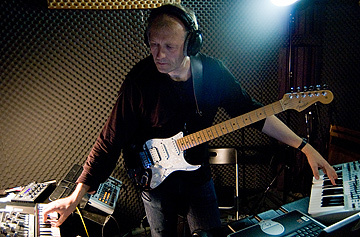 Wøllo is a Norwegian musician who has been recording since 1984, releasing 18 solo albums in that span plus collaborations with musicians like Steve Roach, Ian Boddy and Kouame Sereba. 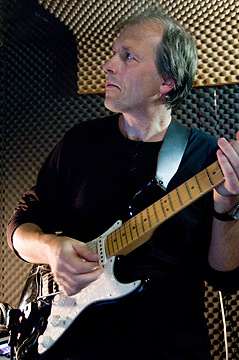 From his 1988 album Traces (recently reissued on Spotted Peccary Records along with other Wøllo titles) Wøllo showed a command of detailed orchestrations and dramatic melodies. A guitarist and keyboardist, both elements come together in intricate and unexpected ways on Timelines. 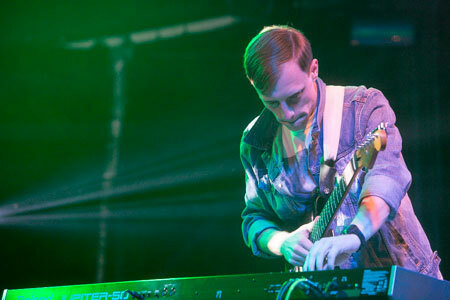 Wøllo’s recent albums, Silent Currents and Airborne, have taken him into the drone zone inhabited by Steve Roach, but Timelines is a return to form for this guitarist who is more at home in a world of melody. 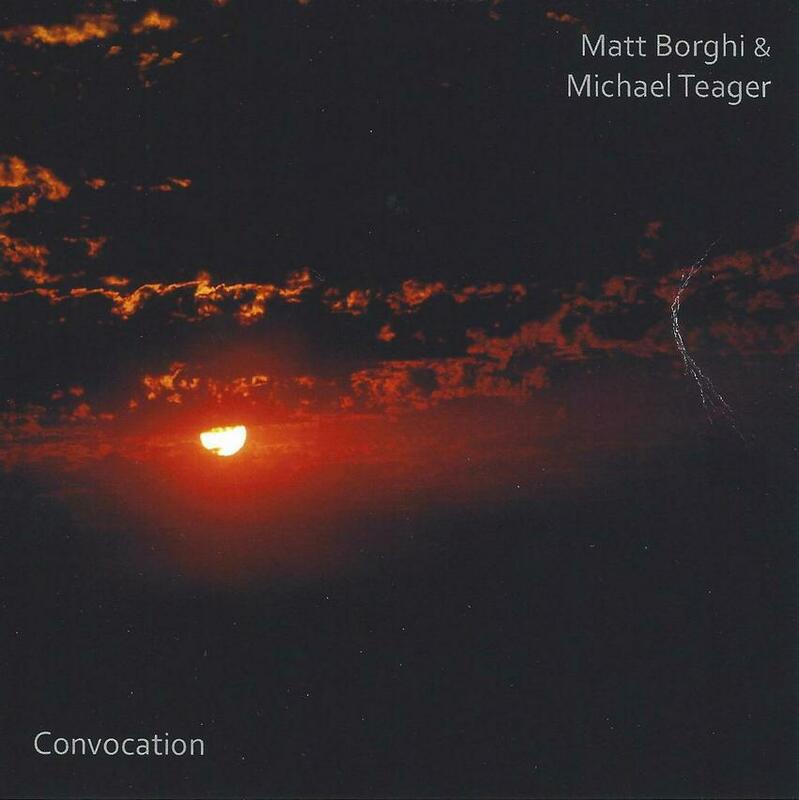 But you can hear those abstract influences in his electronic percussion palette which reflects the influence of his collaborations with Roach on Streams of Thought and Road Eternal. The central core of this album is acoustic guitar, on which Wøllo composed all of the tracks, except I suspect, the spacey closer, “Ocean.” On “Blue Rondo,” an acoustic guitar arpeggio seems to reveal itself out of an electronic swirl, merging with glurpy water drip electronic percussion, soaring synth pads and growling electric guitar drones before evolving into a gently percussive piece with some searing ebow guitar leads. 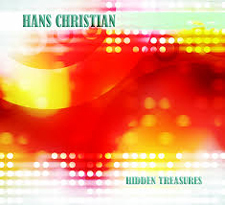 “Visions” is the centerpiece of the album, a slowly building work of interlocked percussion, electronic cycles and that ebow guitar that seems to emerge like a stealth bomber out of the storm clouds. Maybe that imagery is a little foreboding, but that’s what draws me to Wøllos music. A track like “Along the Journey” could be a gentle walk through a Norwegian forest and easily devolve into New Age prettiness. 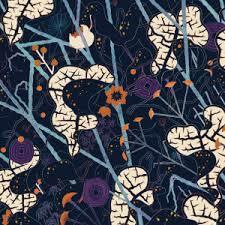 But throughout the walk, Wøllo has ambient atmospheres swirling at the edges, leaving them unfocused and mysterious. There’s a darkness that balances the light, a dark undertow that serves to put his melodies in beautiful bas relief. And then of course, there’s the thudding percussion and spiraling ebow solo that reveals this is no country walk. Erik Wøllo has had a few CD of the Month picks in the past. It’s hard not to. Time is suspended when you cross Erik Wøllo’s Timelines. 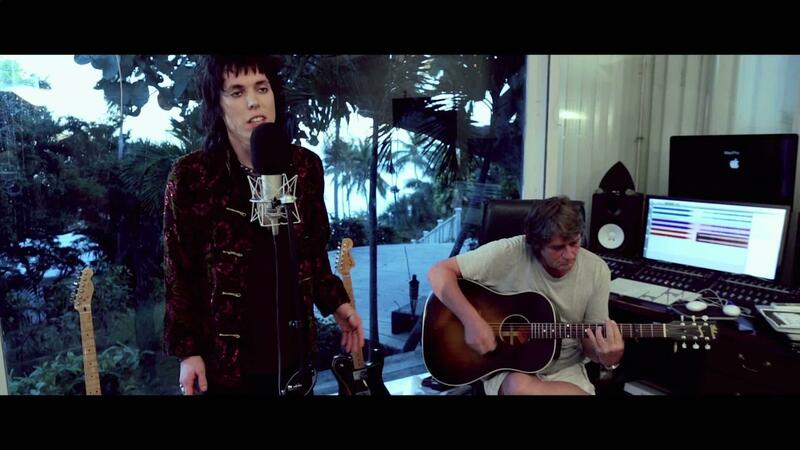 Coming up on Echoes we have new music from Dominic Miller. He’s been the guitarist for Sting for many years, but on his own he cuts an eclectic instrumental sound. He has a new CD called Ad Hoc . We’ll also hear some dark gypsy cello by Adam Hurst and his album, “Nightfall”. It’s coming up today on Echoes. 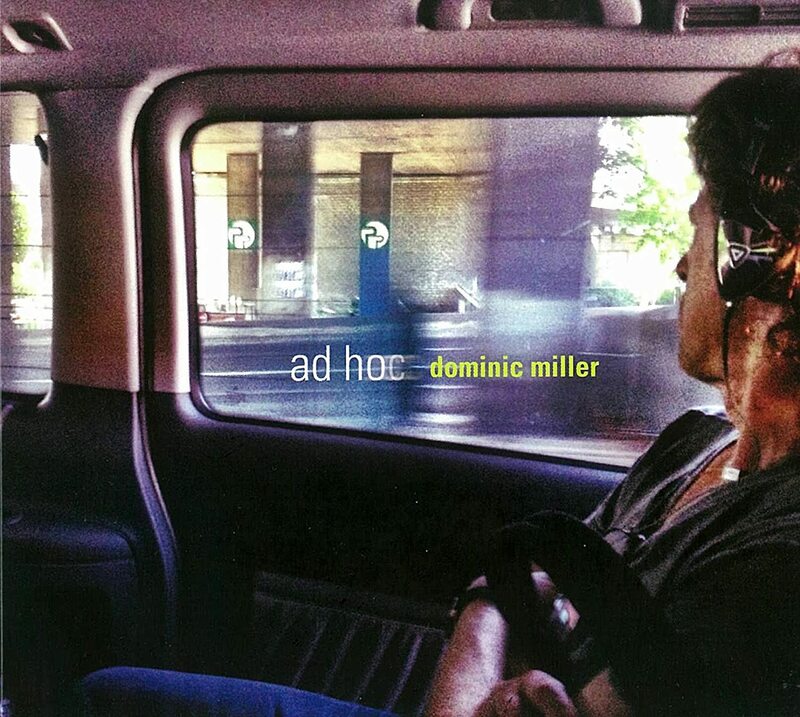 This is my favorite track from Dominic Miller’s Ad Hoc.